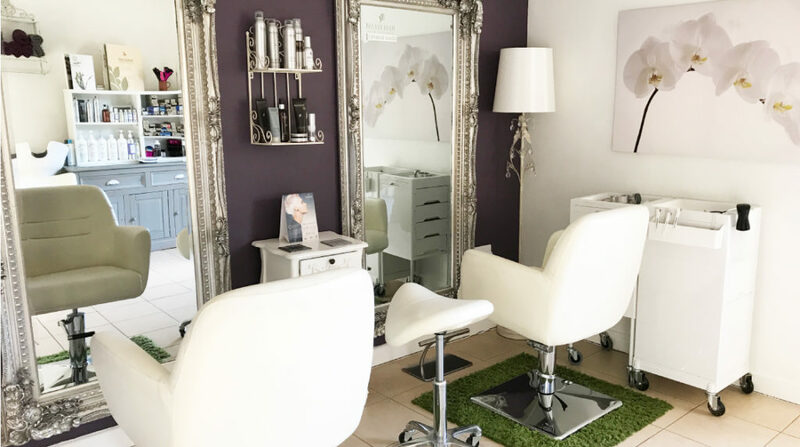 We are very proud to now offer our clients a professional intimate salon, concentrating on hair health as well as creating a new hair style or colour. 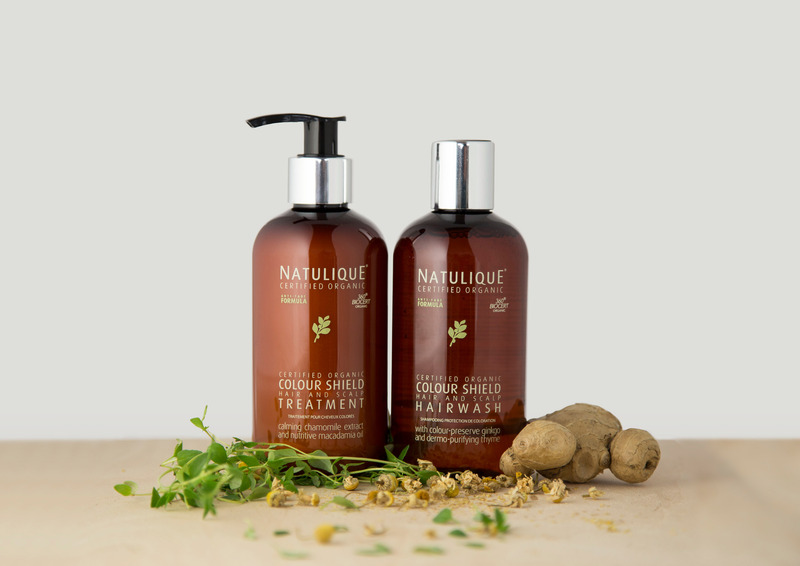 We are so excited to be able to offer Natulique Certified Organic Hair products to our clients. 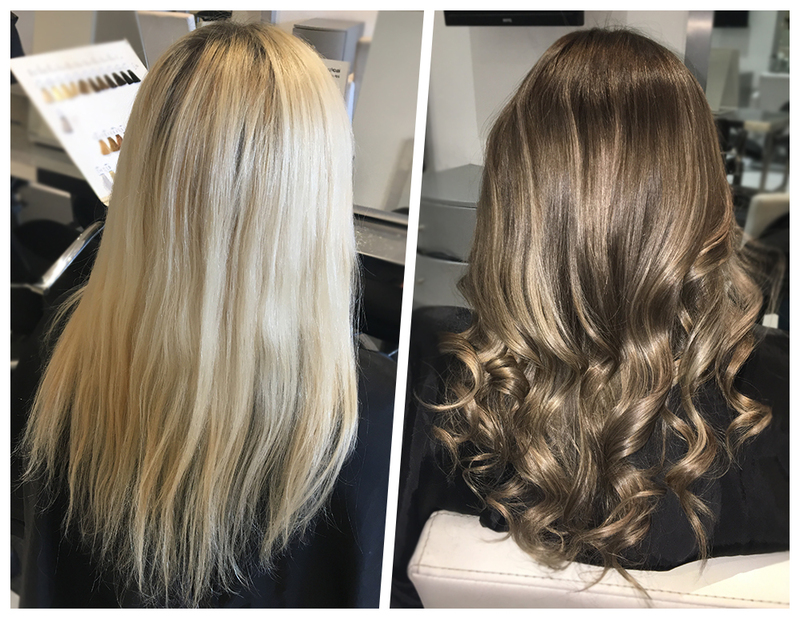 The standard colours provide 100% grey coverage and we will soon be offering a large range of exciting new fashion colours too. 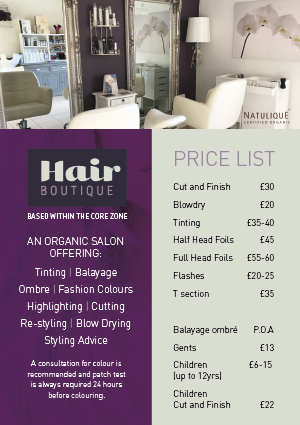 Lynn and Lucy have already made a big impact here at The Core, so make an appointment ladies and gents and experience the benefits of a quality trim, style or colour for yourself. 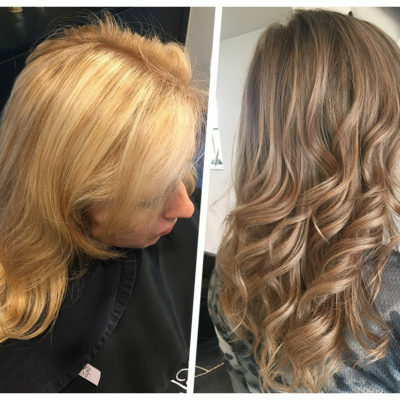 Lynn, Head Stylist prides herself in creating great hairstyles, gorgeous colours and liaises closely with her clients to achieve the best results. 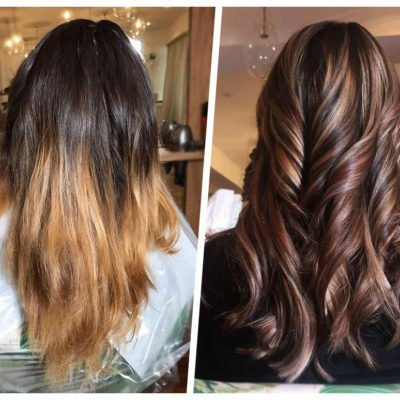 With over 26 years in the industry and trained in the London area by highly acclaimed salons L’Oreal and Wella, Lynn has gained a wealth of experience and loves making her clients feel “looked after”. 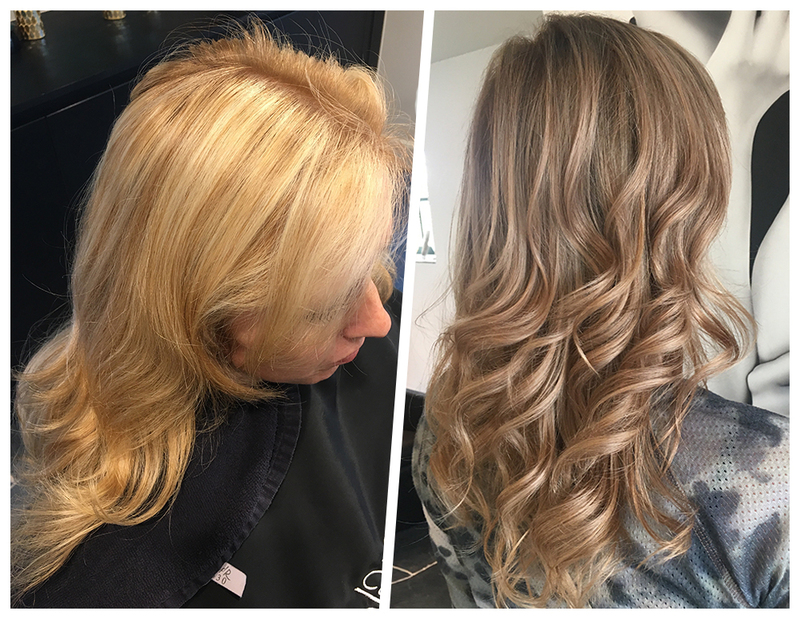 She has a conscientious, calm approach and offers all those little touches that make her clients feel relaxed and pampered. 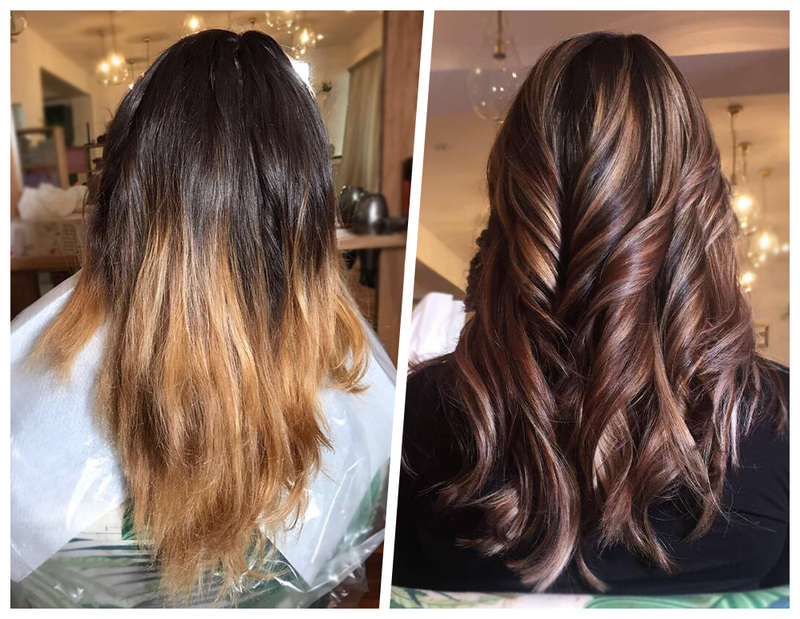 REQUIREMENTS: Qualified Hairstylist. 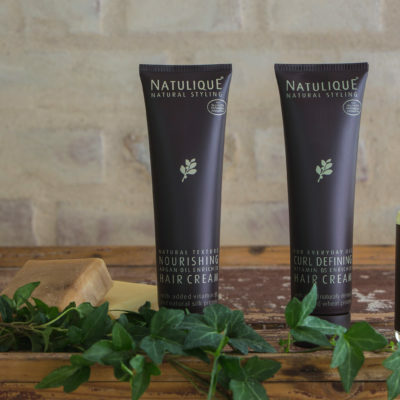 Full or part-time, on a Self Employed basis. Wages to be discussed. 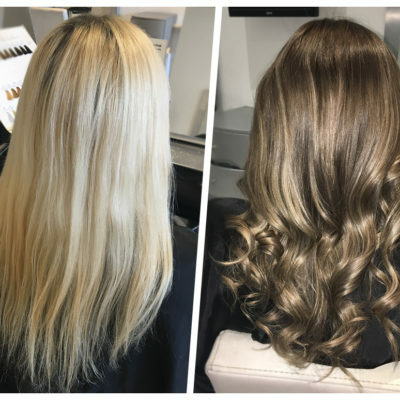 We are looking for someone with good customer care skills, who can work independently or as part of a team, and be trained in all aspects of styling and colouring. Trade test required. Please call Lynn on 07920 425057 to register your interest and arrange an interview. 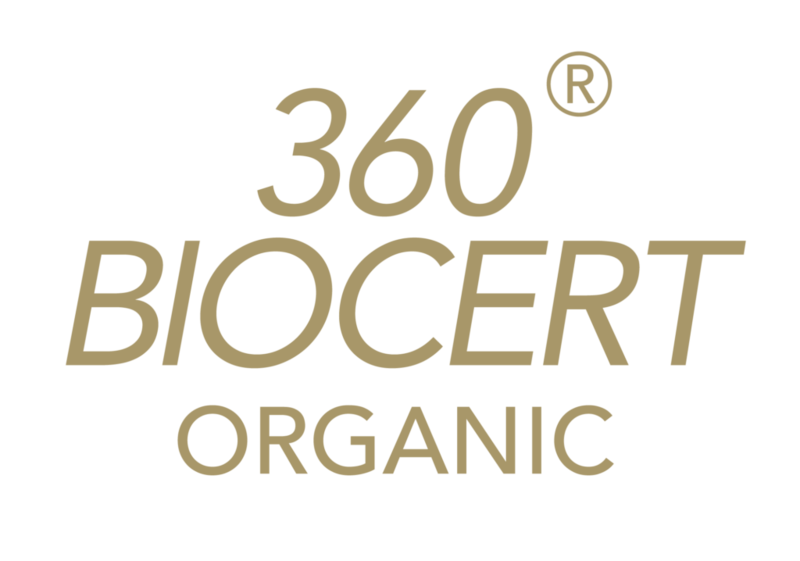 We believe in ingredient integrity and mission consistency, beginning with organic ingredients, whenever possible, to keep dangerous chemical preservative systems and lathering agents out of the end product. 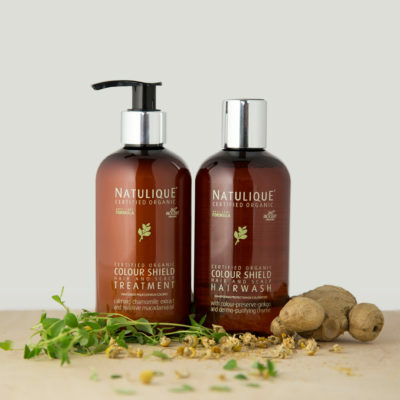 At NATULIQUE we maintain the highest standards of quality throughout formulation and production. 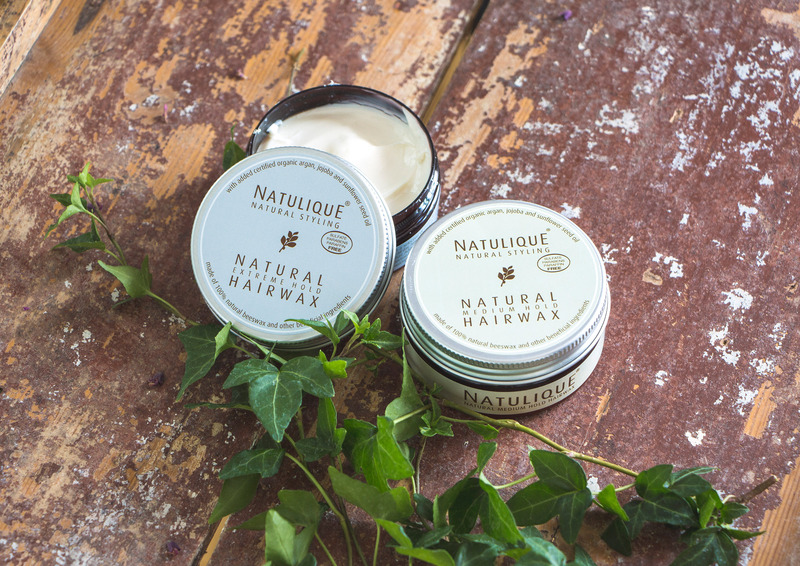 Most of the ingredients in each and every product of the NATULIQUE Hair Care product range are 360BIOCERT ORGANIC. 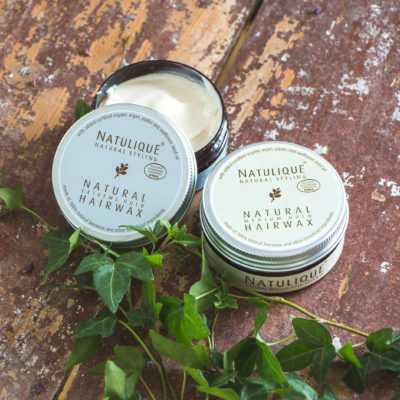 We are also proud to announce that NATULIQUE ‘Certified Organic’ products are on the approval list presented by third party authority. 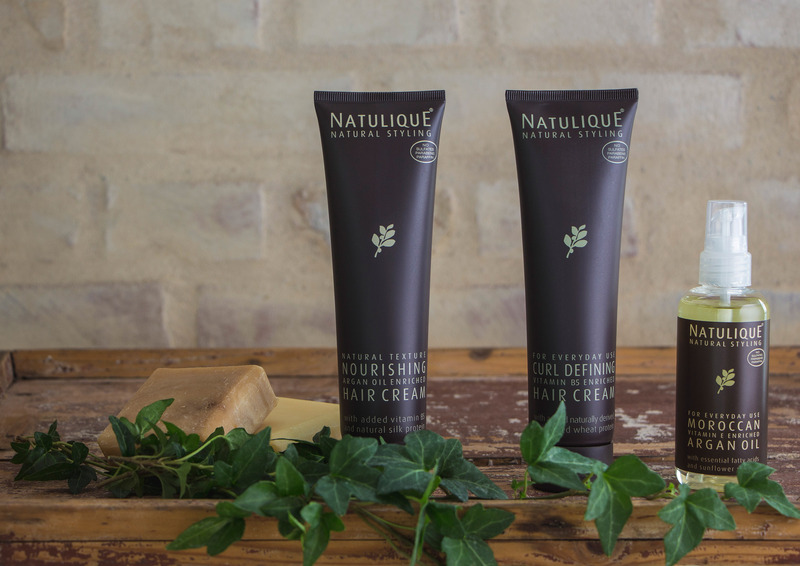 All of the NATULIQUE Permanent Colours are minimum 98,02% natural and includes certified organic ingredients.